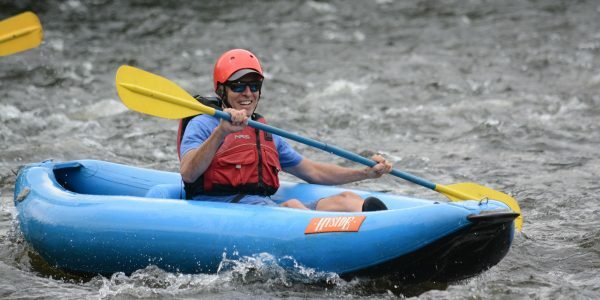 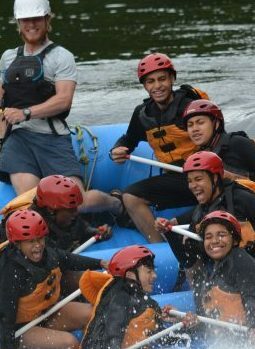 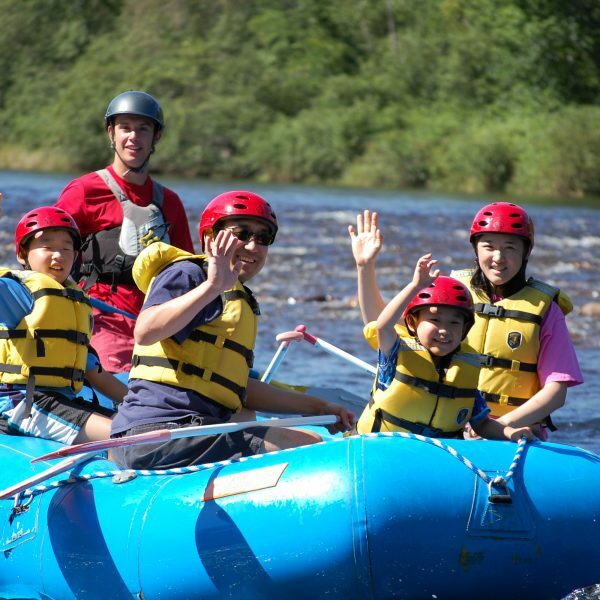 Raft Class 3-4 whitewater and stay in our riverside lodging on the Kennebec and Dead Rivers. 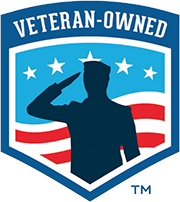 Family owned and operated since 1983. 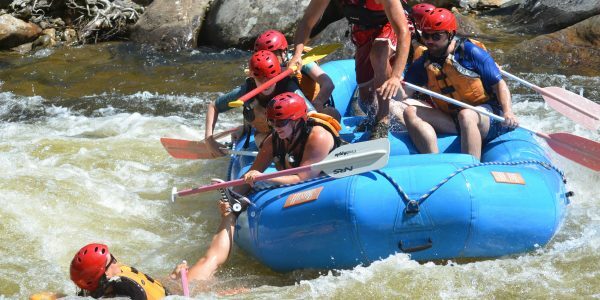 Choose rafting in mild, intermediate or advanced rapids or try our inflatable kayak trips on the dam controlled Deerfield River set in the beautiful Berkshires. 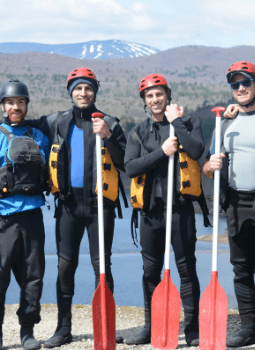 Seasonal rafting in the Spring and Fall on the West River in southern Vermont.  Our home away from home is at Mt Snow Ski Resort. 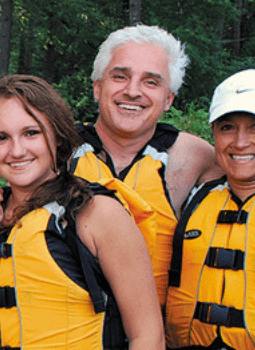 Family owned and operated since 1983, Crab Apple Whitewater offers a wide variety of whitewater trips on rivers in New England. 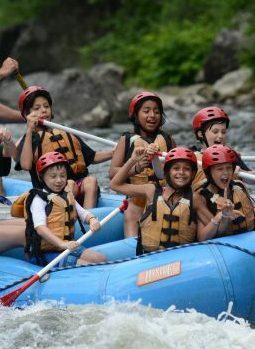 Members of our family participate in each river trip in Maine, Massachusetts and Vermont, ensuring that we are creating a comfortable environment for an outstanding adventure experience. 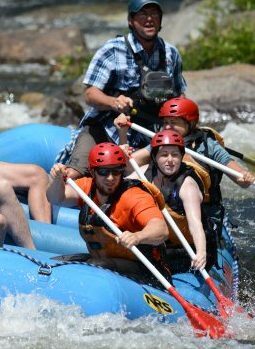 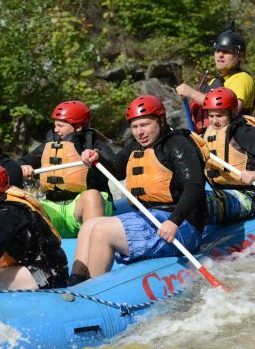 The Crab Apple Whitewater rafting staff is a dedicated group of river professionals, many of whom have worked with our family for decades. 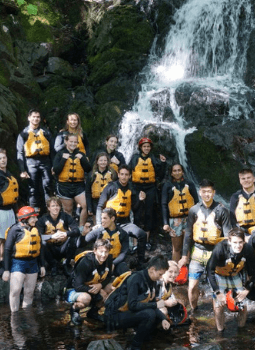 Personal, caring attention is a guarantee at Crab Apple – join us for a memorable outdoor experience!